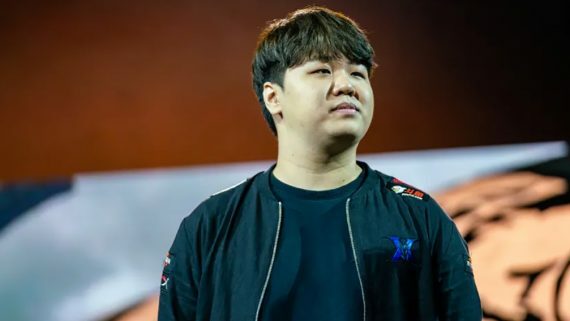 THE Essendon Football Club has wasted no time in moving on from a disappointing showing at the League of Legends Oceanic Professional League, taking the drastic step of dumping its entire roster. 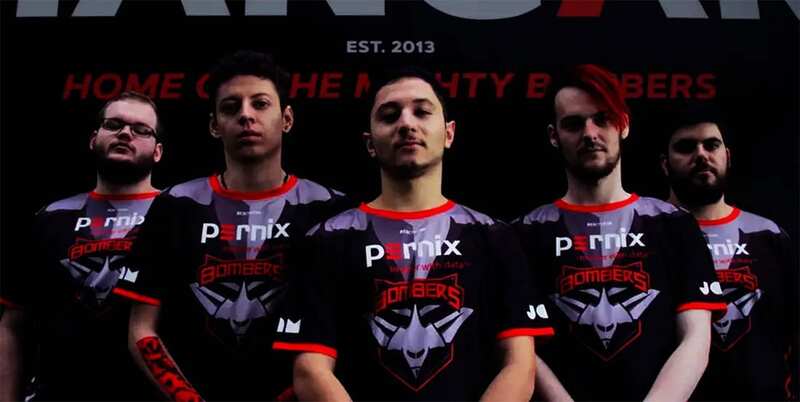 After a seventh-placed finish in the inaugural season of the eight-team competition, Essendon, one of the first Australian Football Clubs to adopt an eSports roster, will look to re-set and search for a whole new team. 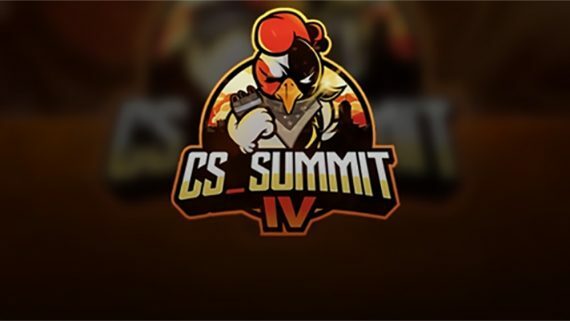 Christian ‘Sleeping’ Tiensuu, Sebastian ‘Seb’ De Ceglie, Carlo ‘Looch’ La Civita, Alan ‘Tiger’ Roger and Andrew ‘Rosey’ Rose were all given their marching orders after falling ‘well short of expectations’, according to Nathan Mathews, the head of the club’s eSports team. “We would like to take this opportunity to thank all the players for their service to the organisation over the last one to three years and wish them the best of luck moving forward,” Mathews told Essendonfc.com.au. Perhaps adding salt to Essendon’s wounds and triggering the roster clean-out was the performance of the other AFL club in the tournament, the Adelaide Crows, finishing third in an impressive display. 2018 is the first year in which AFL clubs have competed in professional eSports leagues. 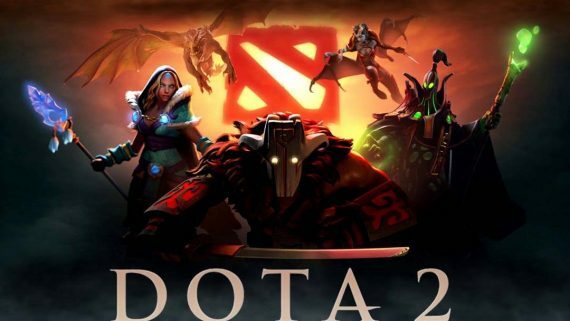 A number of clubs have been mooted to join the charge and take a slice of the ever-growing eSports industry.